My collage, Metamorphosis, will be included in Cut and Paste, a collage art group show at the Rochester Contemporary Art Center. The show opens on Friday April 5 and runs until May 10th. Lots of great artists are included in this show. Make a point to drop in and check it out if you are in the area. Bonnie Barber, Lou Beach, Lydia Boddie-Rice, Tyler Bohm, Michaela Borg, Heather Brand, Phil Carney, Erin Case, Joe Castro, Carl Chiarenza, Rebecca Clouatre, Andrea Coates, Eugenia Conde, Bob Conge, Paulette Davis, Cheryl Dawdy, Richard Della Costa, Paul Dodd, Lynn Duggan, Jeremy Dziedzic, Allie Ellis, Brenda Erickson, Kathleen Farrell, Kurt Feuerherm, Judy Feuerherm, Karen Frutiger, Lois Gruberger, Richard Harvey, Alicia Herbst, DaShon Hill, Nate Hodge, Bill Judkins, Amanda Kline, Morgan Lappin, Alejandro Lorenzo, Susan Mandl, Ravi Mangla, Judy Marshall, Joseph Mayernik, Lacey McKinney, Gerald Mead, Peter Monacelli, Patrick Moskwa, Lori Mulligan, Cory Peeke, Vincent Pidone, Sam Posso, Nicole Reddington, Leslie Rottner, Elizabeth Sibley, Clint Simmons, Jason Smith, Steven Specht, Nathan Stromberg, Werner Sun, Jeff Suszczynski, D Dargan Teska, Michele Vair, Anita Welych, Silvia Wladimirski. 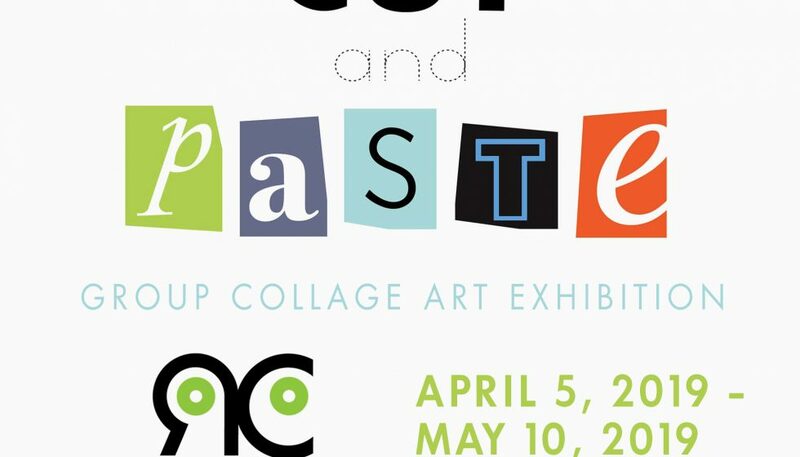 Works from artist collectives, The Rochester Collage & Diorama League and The Kut-Uups, will be featured as well. The Rochester Collage & Diorama League artists include Nancy Bernardo, Kurt Ketchum, Adam Maida, Laurie O’Brien, and Elizabeth Sawyer. The Kut-Uups artists include Johnny Brewton, Giselle Brewton, Mark Faigenbaum, E. Francis Kohler, Dan Melchior, Jeanne Storck, and Chris Veltri. The exhibition includes a new text about collage entitled Reclaiming Cut and Paste Brooklyn-based artist, curator and writer Etty Yaniv.